Years ago, I refused to purchase store brand products. I did not think they were the same quality as the big name brands. If it is half the price, it must only be half as good, right? I have since learned that I was wrong, very wrong. 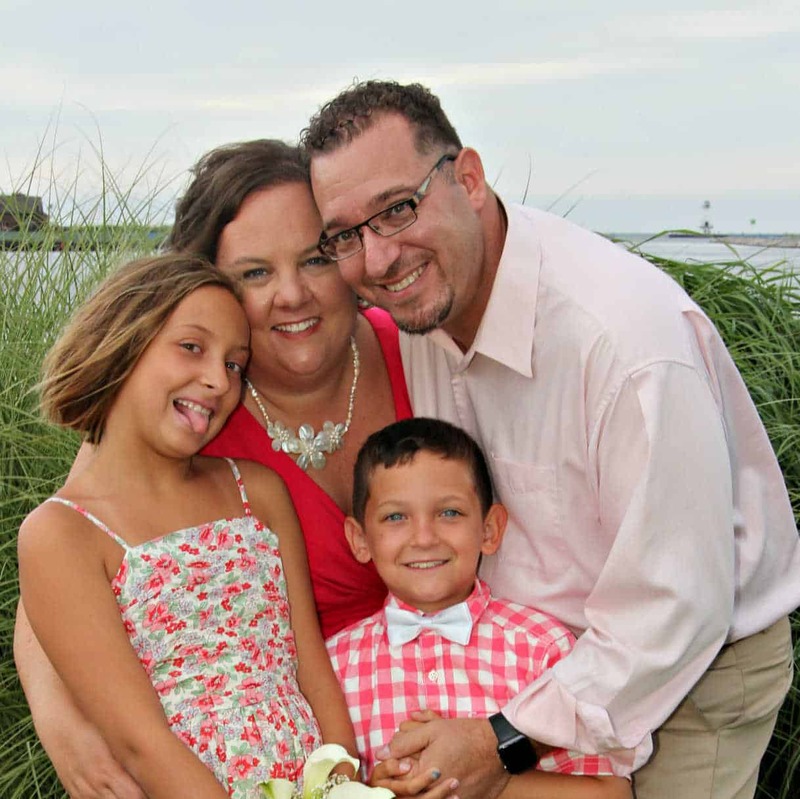 I am always trying to stick to a budget and looking for ways to be frugal and to save money. Using coupons and watching for sales are a great way to save money. I don't always have time to clip coupons and keep up with sales though. Also, many of the everyday items I need rarely have coupons available. One of my favorite stores to shop at for everyday items is Dollar General. Whether it's a few grocery items, personal care, household supplies, medicine or even toys and gift items, a quick stop in Dollar General usually can take care of most of my shopping list. 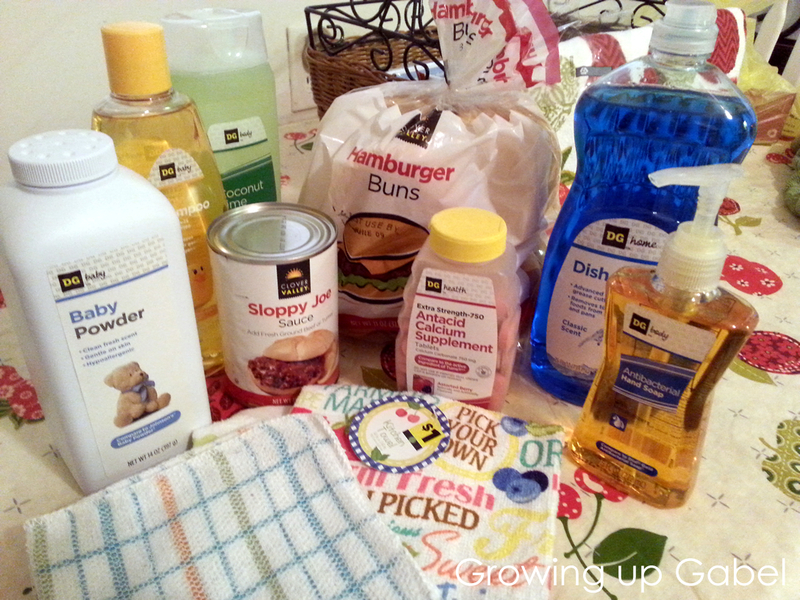 Best of all, I have found many of the items that I love to use in the more affordable Dollar General Brands! The brands Dollar General offer includes: Clover Valley (food products), – Dollar General Health (health products), Dollar General Body (personal care products), Dollar General Home (cleaning products) and Dollar General Baby (baby products). Dollar General even offers a 100% satisfaction guarantee on their brand's products. On a recent shopping trip I was able to purchase 10 different items for less than $13! That was without coupons and all but one item was a Dollar General brand. Hamburger Rolls and Sloppy Joe Sauce for a meal this coming week, Baby Powder and Shampoo to include in a baby shower gift, Antacid Calcium Supplements (I might need those after the Sloppy Joe's), Coconut Lime Body Wash, Dish Detergent, Hand Soap, a new set of dish clothes and a dish towel. Had I purchased the big name brand of these items I would have spent over $31. That's almost a 60% savings on the Dollar General brand at regular price without using a single coupon! The kitchen products I purchased all work great! 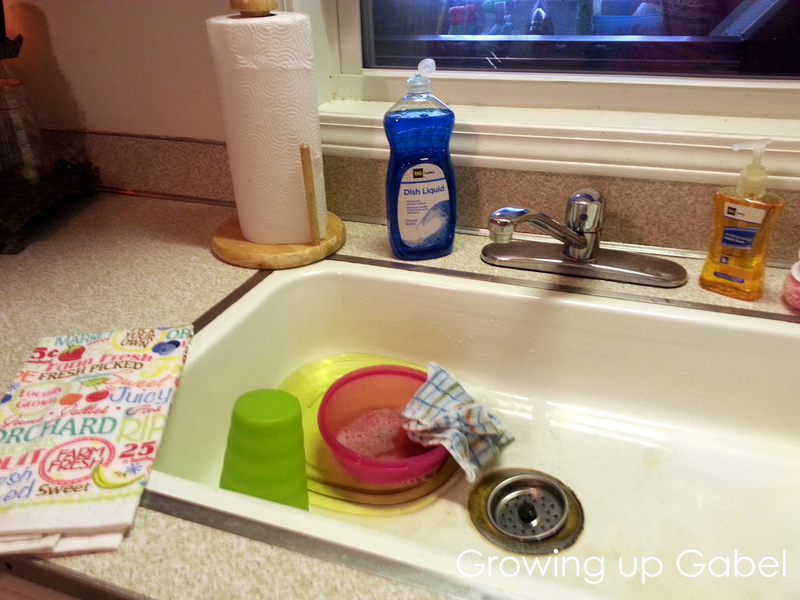 From washing a few dishes from lunch to cleaning my counters and stove top, these items work just as good and last as long as the national brands. After using the Dollar General brand products for several years I can tell you that the quality is exactly the same as the comparable big name/national brand. I will continue to purchase the Dollar General brand items for myself and my family on a regular basis. 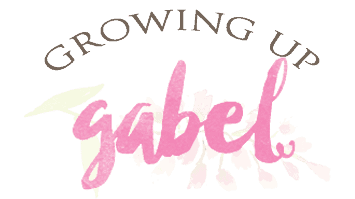 Not only am I able to save money at Dollar General, but I save a lot of time as their stores are smaller and there are several convenient locations. 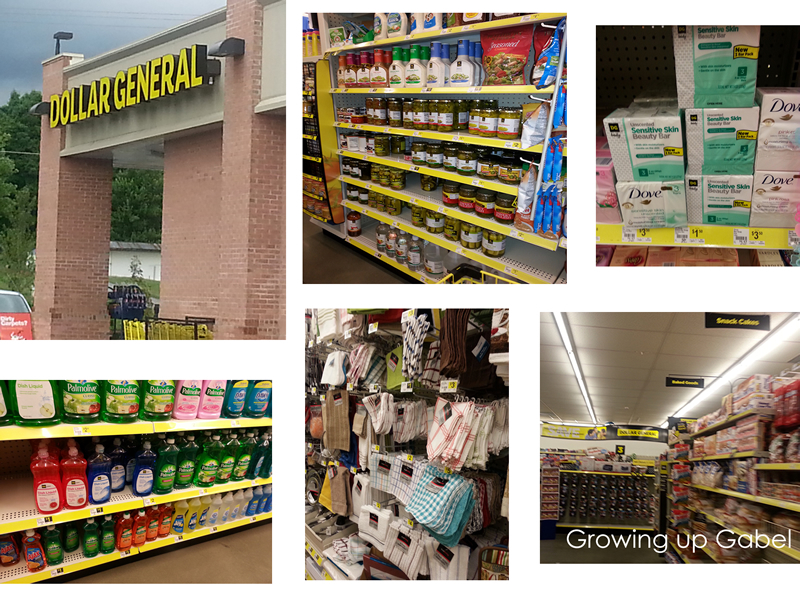 The next time you are shopping, I encourage you to check out what all Dollar General has to offer and see how much you can save too! Be sure to follow Follow Dollar General on Twitter and follow Dollar General on Facebook to keep up with promotions and sales.